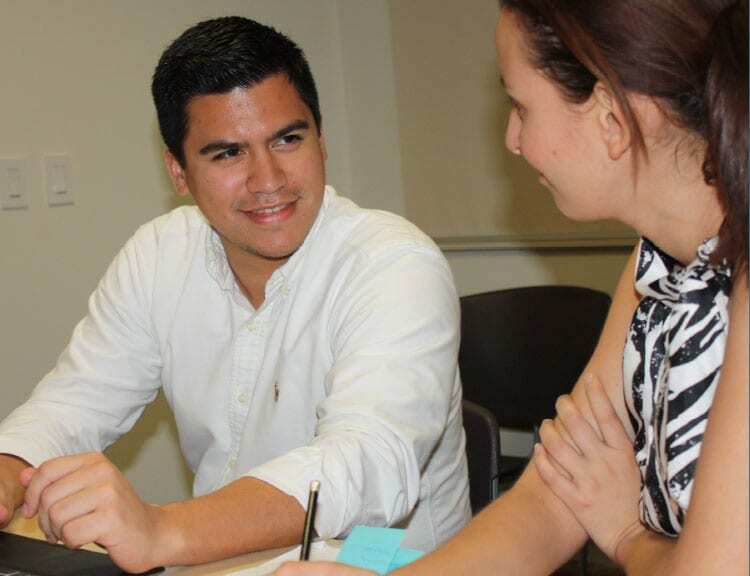 Global Immersion Courses are offered to graduate level students in the Wake Forest University School of Business. Each program is unique and provides an educational and enriching opportunity to explore the intersection between business and culture around the world. Each Global Immersion Course fulfills a 3-credit elective and consists of class time, required reading, travel to the region of focus, and graded assignments. Class meetings are coordinated to accommodate the varying schedules of students in all of our graduate programs. Specific requirements are course-dependent and vary by program. Previous course projects have included: cross-border entrepreneurial business plans; multinational sourcing and logistics challenges; new market entry or marketing plans; examining investment options; conducting M&A due diligence; and developing a business model canvas (BMC) for a local business or industry, as well as participating in a global case competition alongside students from the immersion country. During the time abroad, students will make company visits, meet with local business and government leaders, tour significant cultural and historical sites, and take part in shared dining and entertainment courses. Roommate pairings are assigned to optimize student learning and facilitate expansion of networks; however, students may request a single accommodation (at an additional charge). 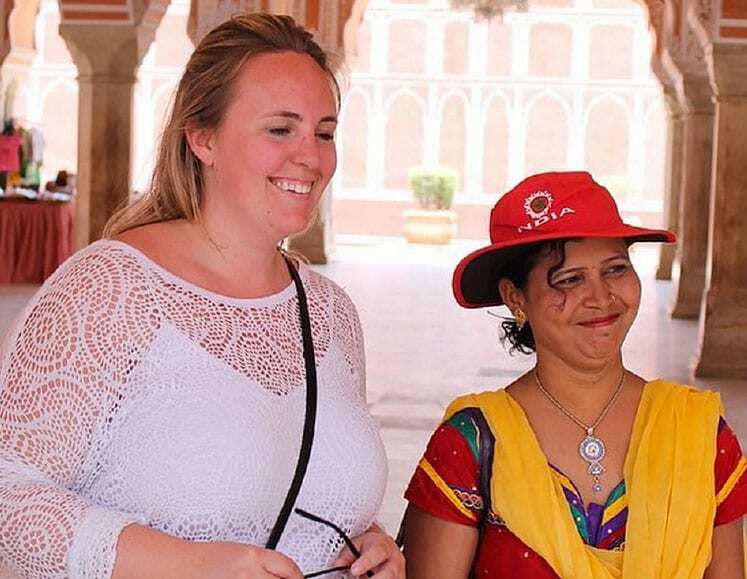 Global Immersion Courses help students understand how business is conducted in different parts of the world and how various cultures have dealt with common business challenges, often in ways that are unique to a culture.